Motoring organisation the RAC believe supermarkets haven’t gone far enough in cutting the price of petrol and diesel to reflect lower wholesale prices. 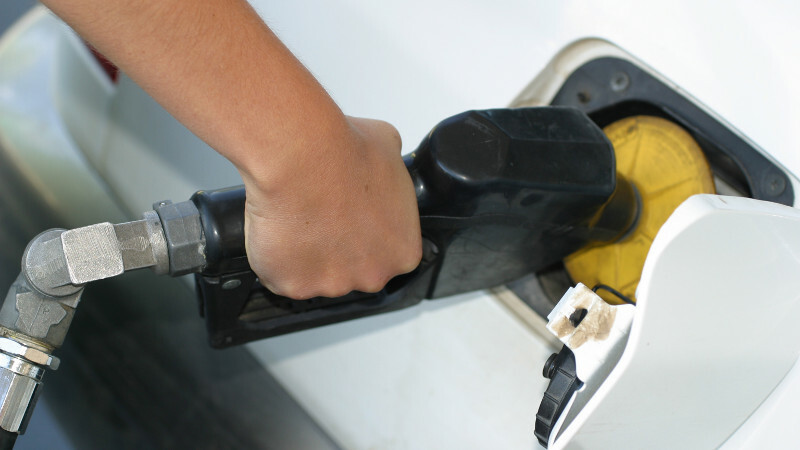 After last week’s call for a 3p per litre reduction in the price of fuel, the breakdown service is now calling for the big four supermarkets to cut “at least another 2p a litre“ off petrol and diesel following “further reductions in the wholesale cost of fuel“. According to the RAC, Asda kicked off a fresh round of price cuts last week with a 2p per litre reduction. But this hasn’t been reflected across the whole of the UK. RAC data suggest that the average price paid for supermarket petrol and diesel has fallen by 1p over the last week. The average price paid for petrol has fallen from 119.46p (8 February) to 118.46p yesterday (13 February), while diesel has gone down from 121.83p to 120.84p. Non-supermarket fuel retailers are understandably reluctant to get into a price war. They rely far more heavily on profits from fuel to support their businesses. So it’s not surprising that the average price paid across all forecourts has only fallen by 0.5p a litre over the last week, to 121.53p for unleaded and 124.21p for diesel. “In order to be fair to motorists the big four supermarket fuel retailers should really make further cuts as the wholesale price is still falling. There is clearly scope for both petrol and diesel to be slashed by another 2p a litre at least. We hope they are not resting on their laurels, thinking they’ve done enough to keep motorists quiet by announcing some cuts last week when the wholesale price continues to go lower and lower. It’s worth remembering that unlike bread and milk, supermarkets price petrol and diesel locally. My understanding is that their goal is always to be the cheapest in the local area, but they don’t want to be any cheaper than necessary. The effects of this pricing policy are clear, and I’m sure we’re all familiar with them. Areas with clusters of big supermarkets usually have lower prices, while those areas where there are fewer big fuel retailers have much higher prices. I wrote about this recently, after I saw unleaded on sale at both 111.7p per litre and 138.9p per litre on the same 100-mile journey. Sadly there’s not much motorists who live in expensive areas can do. Driving further to fill up is pointless as it will end up costing you more in fuel (and wasted time). What is useful is to use our price search to make sure you know who sells the cheapest petrol and diesel in your area. Another useful tip if you’re planning ahead is to check out the latest forecasts on the RAC Fuel Watch site. Although this is only educated guesswork, it draws on quite a lot of sophisticated data, comparing the oil price, exchange rates and fuel wholesale prices to estimate how retail prices for petrol and diesel might change. My observation is that the Fuel Watch forecasts are quite often correct. Has fuel bottomed out after falling 2p in June? ← The MOT test is changing in May – will it affect you?